Posted on May 7, 2010 by rich. 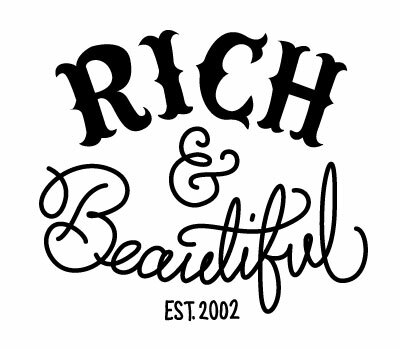 This entry was posted in rich and beautiful, richie. Bookmark the permalink.